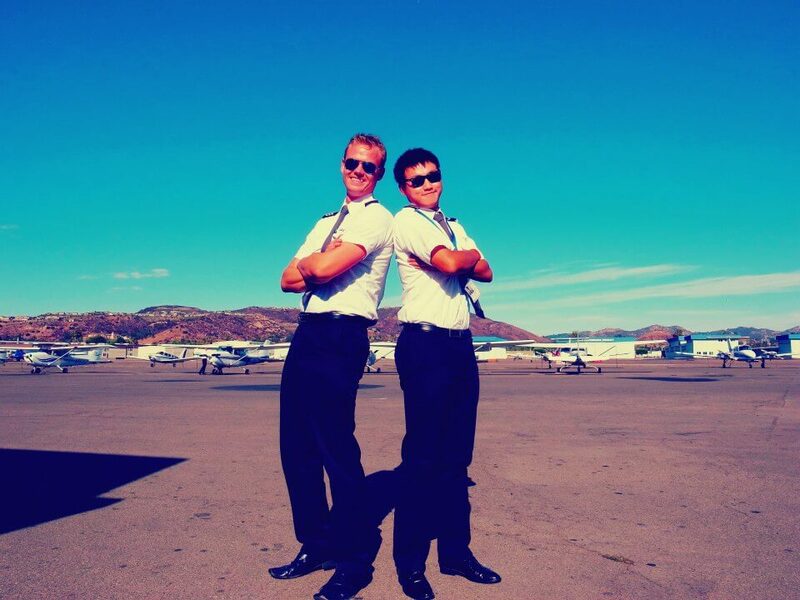 Read an excerpt of the Director of Marketing at OSM Aviation Academy, Stein Mjåtveit’s path to becoming a Flight Instructor and training the next generation of Pilots! When I set out on my path to become a flight instructor, I’ll admit that my initial goal was in fact to gain more Pilot-in-Command (PIC) hours than other pilots. I had been told from people in the industry that this would open more doors for me in the future and in my experience this is very true. At the onset of my career, there was one door in particular I was aiming for – a job as a First Officer with one of the most esteemed airlines in the world: the Norwegian operator Widerøe. Known for their excellent training program and routes in challenging winter conditions, they have a history of hiring pilots with instructor experience. After all, teaching others how to fly makes you an excellent pilot! Widerøe operate routes above the scenic Norwegian landscape, where many of the destinations have short (and often icy) runways. The perfect environment to further improve one’s stick-and-rudder skills! Happy student (right) and proud instructor (left) after graduation. Along the way I discovered a love for teaching and mentoring, along with a talent for sharing my knowledge and experience with students from different backgrounds and cultures. It has been an incredible learning experience to try and understand how I can adapt my teaching style to give my students an optimal learning experience. When you need to be able to explain complex theoretical concepts to another human being, it has the added benefit of giving you a deeper understanding yourself. Since we all have different learning styles, a flight instructor must be able to adapt his or her teaching style to match that of the student – not an easy thing to achieve, but extremely important if you are to reach your full potential as a teacher. 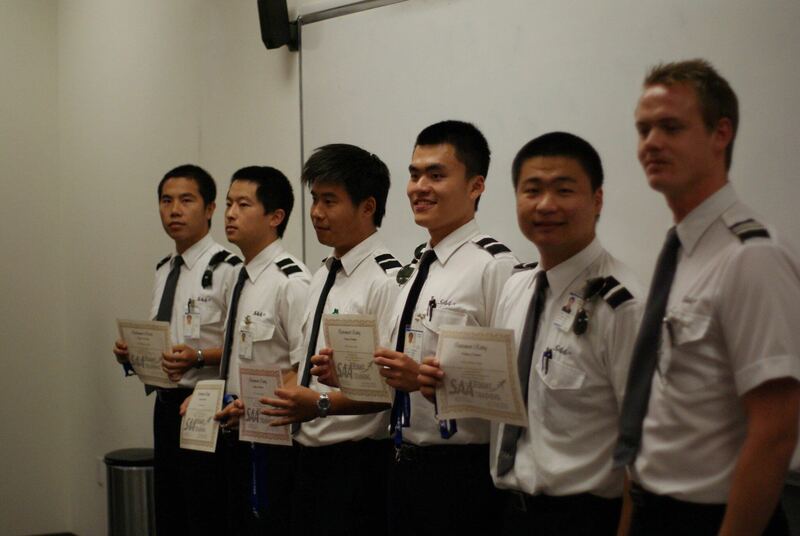 The proud team leader of five recent graduates.